2. Printing words: according to customer request. 3. Suit for marter: Africa, America. 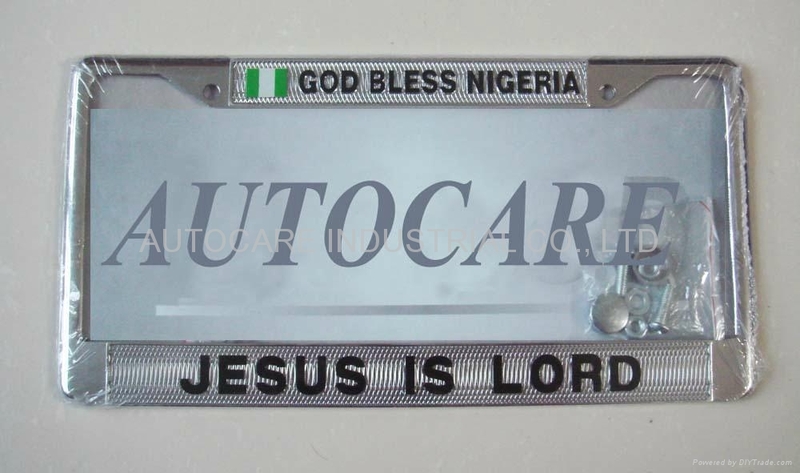 The license plate material is zinc and suit for Africa and America marter. The printing words: we can produce it according to customer request. Color: now we can offer two kinds color which is black and chrome.